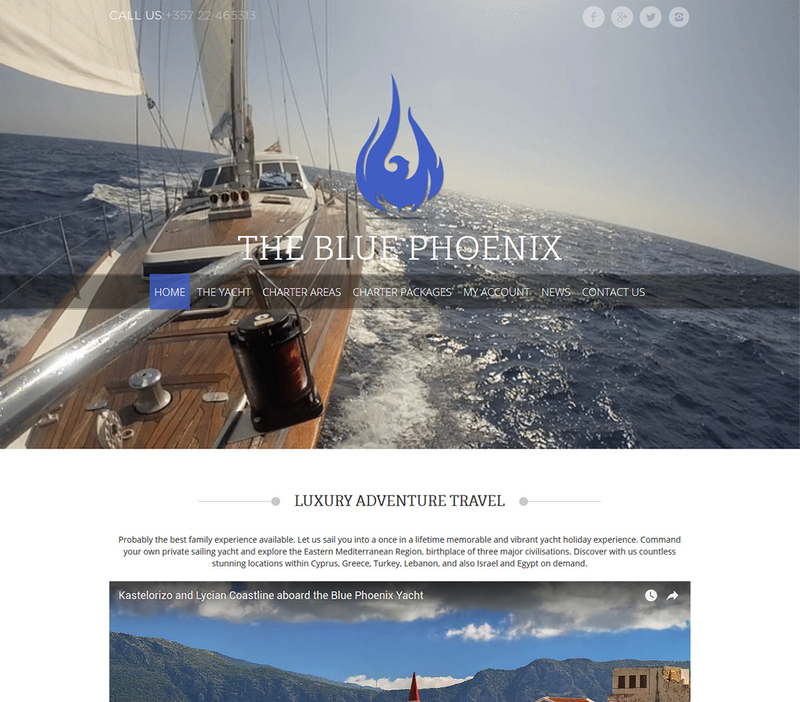 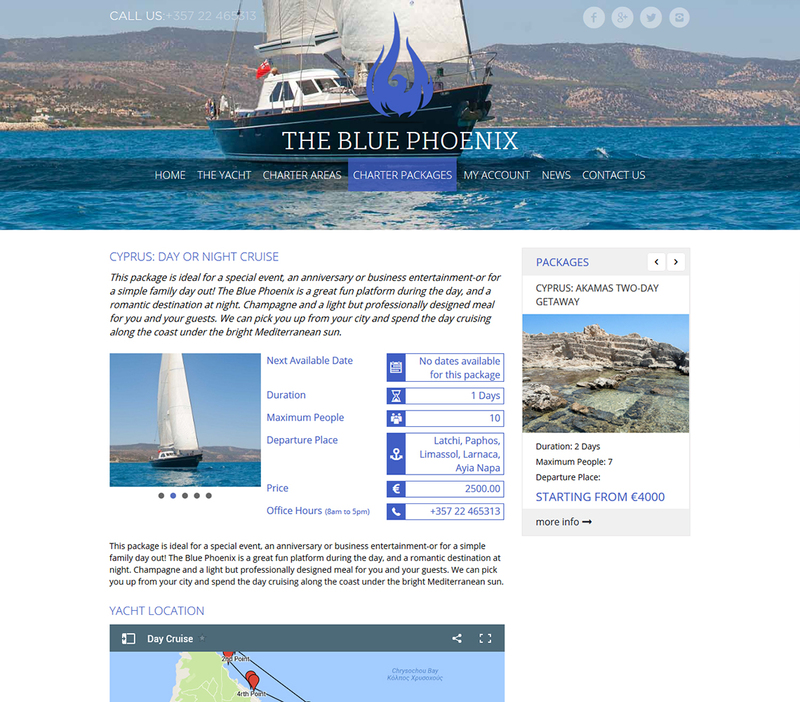 Blue Phoenix website is to book a Yacht on rental basis. 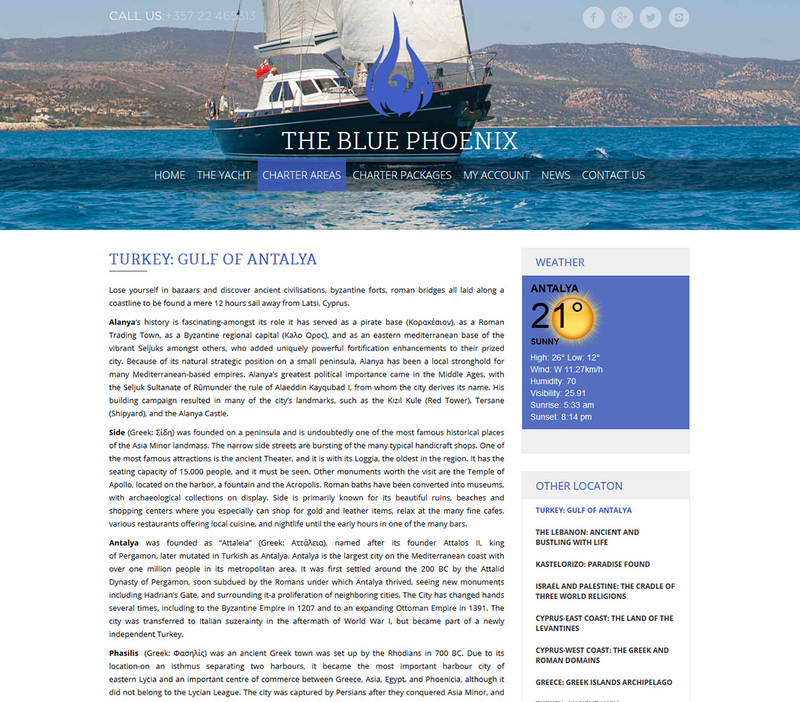 A robust booking system through which client could rent out the yacht. 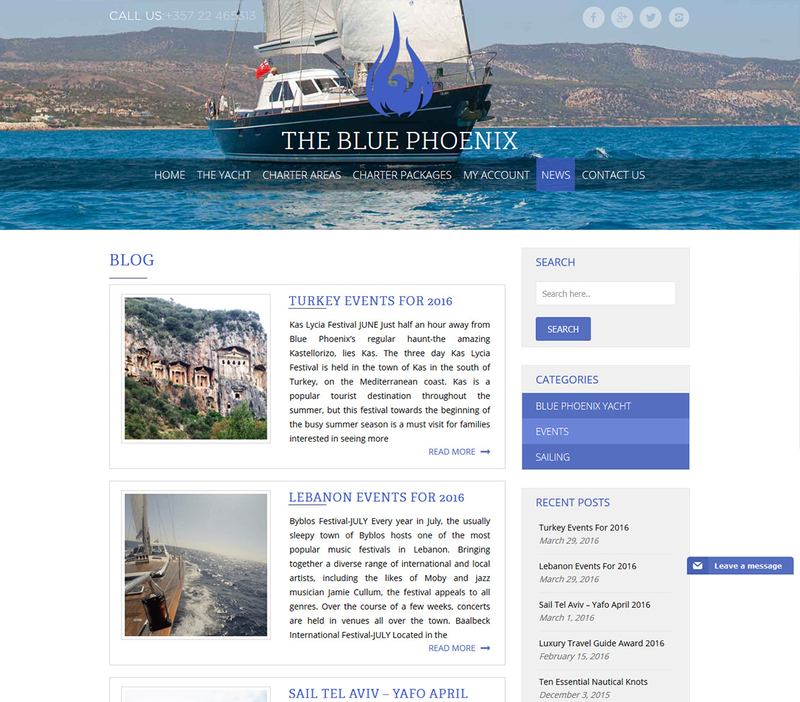 Webstar, They’re timely, helpful with scope and execute high quality code.